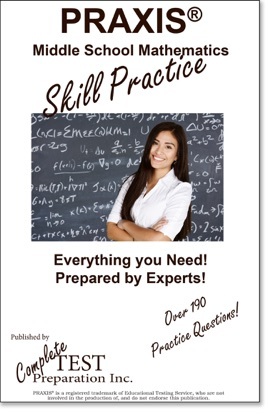 Practice tests allow you to practice your exam time management ñ a critical exam-writing skill that can easily improve your grade substantially. 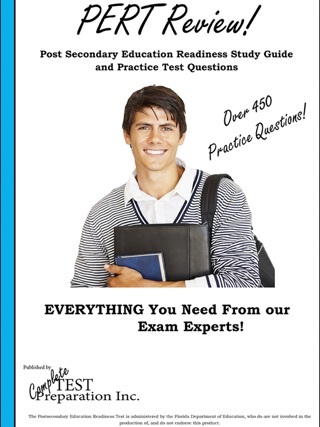 PRAXIS is a registered trademark of Educational Testing Service, who are not involved in the production of, and do not endorse this publication. 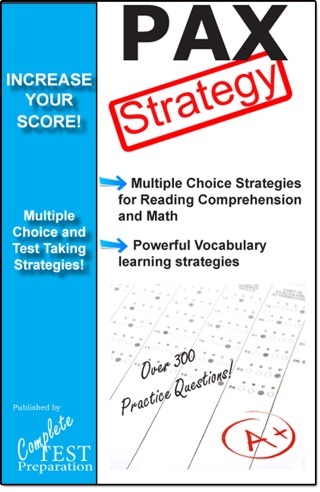 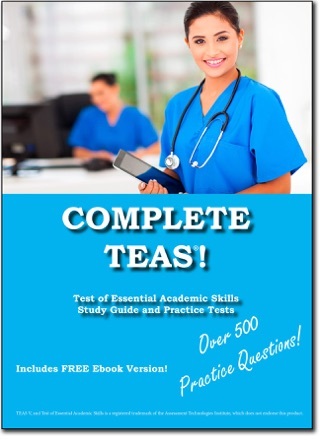 More Books by Complete Test Preparation Inc.